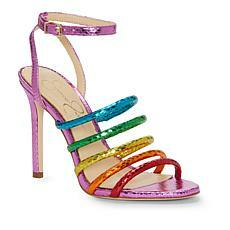 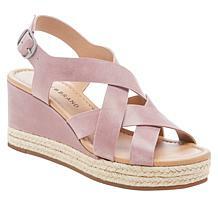 Show off a pretty pedicure with the perfect platform. 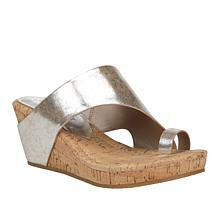 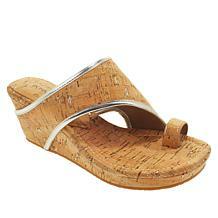 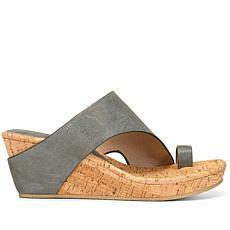 Edgy leather uppers and a fashionable cork wedge elevates all of your warm-weather wears to fashionable new heights. 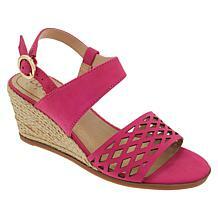 Paint on a pretty pedicure and hit the streets in these warm-weather favorites. 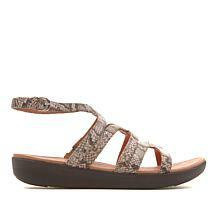 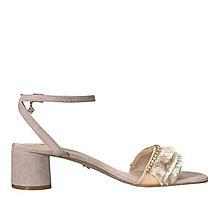 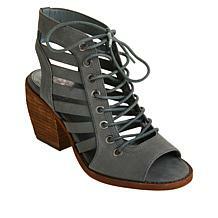 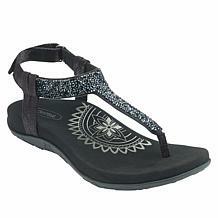 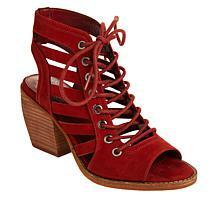 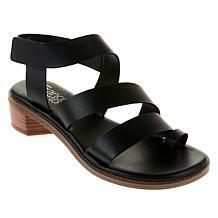 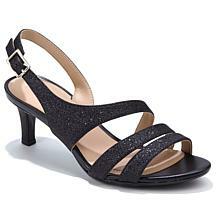 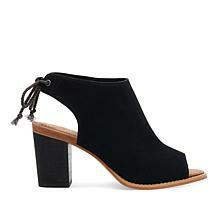 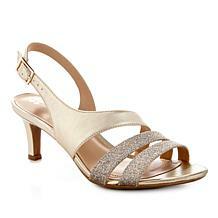 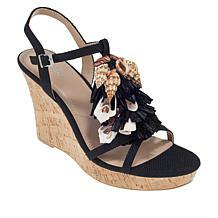 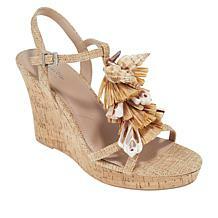 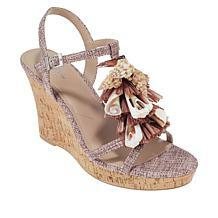 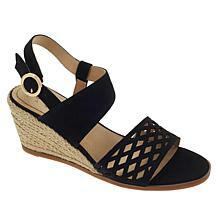 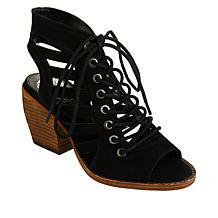 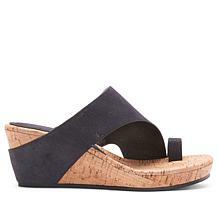 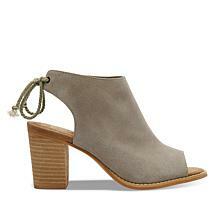 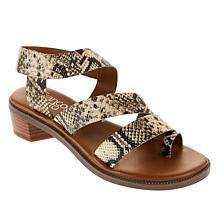 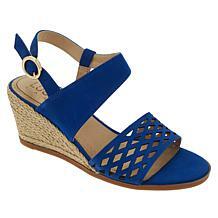 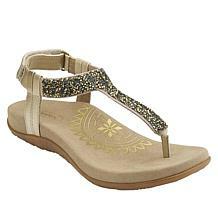 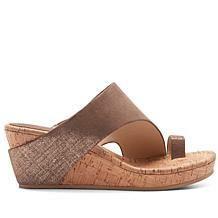 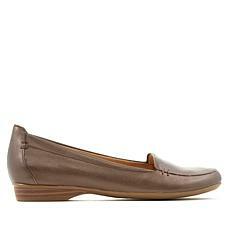 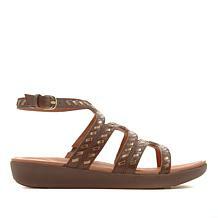 The classic one-band silhouette and low wedge heel give your everyday ensembles a stylishly comfortable look. 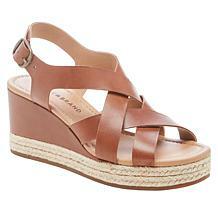 Paint on a pretty pedicure and hit the streets (or the sands) in style. 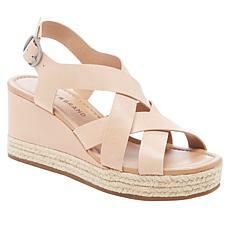 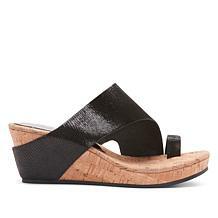 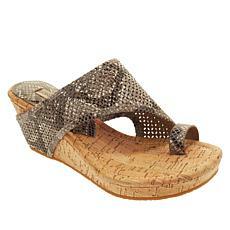 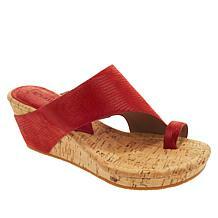 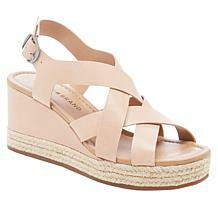 These leather espadrille sandals are the perfect finishing touch to your vacay-ready looks. 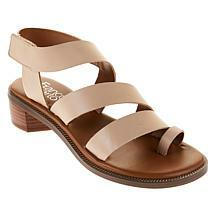 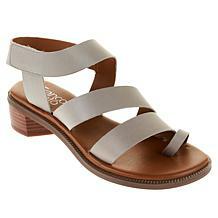 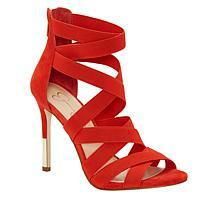 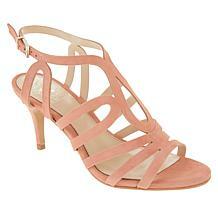 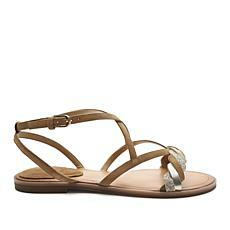 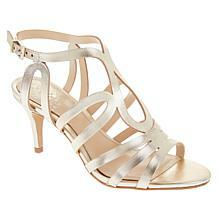 Leather sandals make statements in style all year. 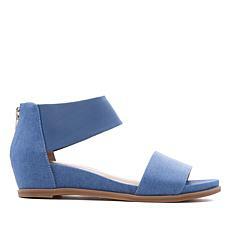 This is the perfect way to bridge the gap between winter to spring. 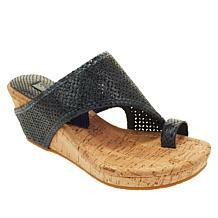 Transition them with tights to bare legs and pretty pedicure feet.